A salon booth rent is the answer to your prayers, provided your prayers included financial freedom and a successful career. Call us at (817) 823-7105 if those are your prayers in the beauty industry. Here is a simple question, one we are sure you have already asked yourself: how much longer do you want to work in a beauty salon owned by someone else, working for commissions rather than the whole enchilada? This all comes down to the booth rental vs commission debate, and if you have big dreams, there really is only one way to go. What is a booth rental? 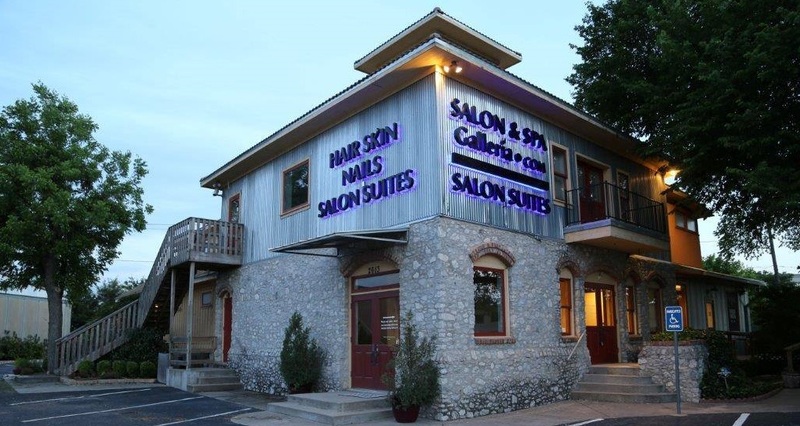 It is also called a salon suite rental, and it consists of leasing a luxury salon suite in a building which is exclusively made up of other beauty professionals. It is a relatively new business plan, one which aims at giving beauty professionals the chance they deserve to make it on their own. After all, you do all the work in a standard beauty salon. Don’t you think you should see all the profits for that hard work? Contact us today! Call us, email us, or visit us, but do it sooner rather than later. Opportunities like this one don’t come along every day. W e are Salon & Spa Galleria, and we hold the key to your financial future. All for $50 per week at select locations, and ten locations to choose from in the Fort Worth area. How can you beat that deal? What we are saying is this: you can either continue to work for peanuts in a beauty salon owned by someone else, or you can start being your own boss and pocketing most of the profits from your hard work. Which of those two choices sound better to you? So here’s what you do. Step One, call us and make an appointment to see one of our salon booths. Step Two, come see our units. Step Three, sign a contract. Step Four, start decorating your salon suite and ordering business cards and other promotional material. Step Five, move in and begin your future. And it can all be accomplished in a matter of weeks! Imagine this scenario: you are working in a beauty salon, making pennies on the dollar, on September 1st. By October 1st you are working for yourself, running your own business, for as little as $50 per week. Can it happen? Yes! Where can it happen? Salon & Spa Galleria! When will it happen? Just as soon as you pick up that phone and call us. We are standing by eager to reshape your future!